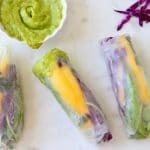 To die for fresh avocado spring rolls recipe with mango, crispy tofu and veggies ready to be dipped in your favorite homemade vegan sauces. 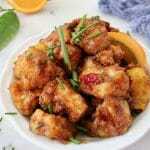 Take your pick: sweet chili, mango or peanut sauce with ginger and garlic, you can have whatever you like. They make great appetizers, lunches to go or simply enjoyed as a healthy snack throughout the day. 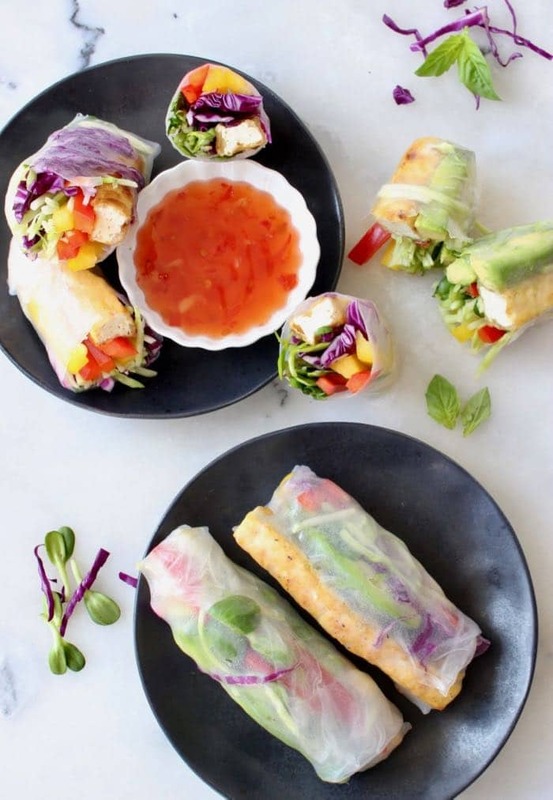 Also known as summer or Vietnamese rolls, these little pockets of deliciousness are perfect for any season. 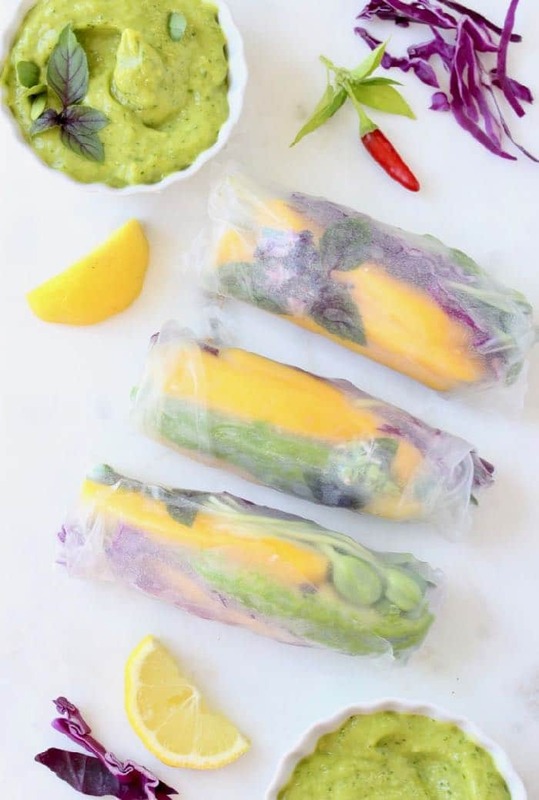 You can really use and fresh fruit, veggies and greens to create your favorite spring roll combination. They will be better than any take-out option + they fit nicely in any lunch box. 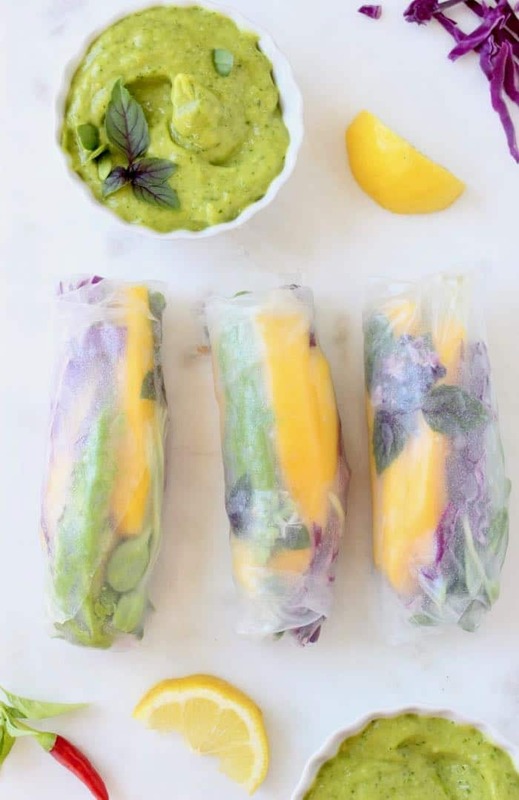 I’m a real sucker for Mango Avocado spring rolls you guys! I also made some using pan crispy tofu and shredded broccoli for the Batman as a post workout treat. They are equally delicious dunked in any of the sauces below. Make sure to use a bowl that is larger or the same diameter as the rice paper wrappers to dip them in. Immerse each wrapper in warm water for 3 to 4 seconds, no longer. Count to 4 and take them out. 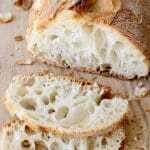 Place them on a large ceramic or porcelain plate to prevent sticking. Do not use a wood or plastic cutting board as the rice paper will most likely stick and be impossible to work with. Place them in a container lined with parchment paper without touching each other or they might tear when separated. Cover with a tight lid and refrigerate for a couple of days unless of course you stuffed them with AVOCADO, in which case they are best enjoyed right away. 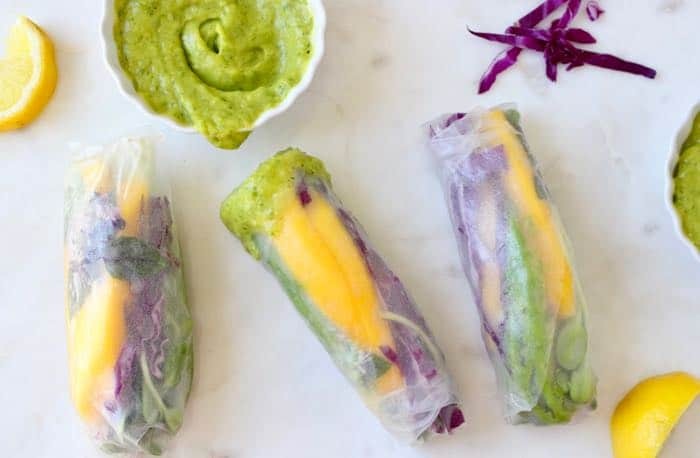 To die for fresh avocado spring rolls recipe with mango, crispy tofu and veggies that ready to be dipped in your favorite homemade vegan sauces. 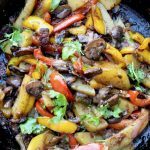 Heat up a cast iron skillet over medium high flame. Make sure it is seasoned well or you’ll have to add a drop of oil to coat it all over. Cut the tofu into 1/2 inch thick sticks and sprinkle with a pinch of sea salt all over. Dredge them in the tapioca flour making sure to get all sides then add them to the hot skillet. Sear the tofu for about 2 minutes per side until nicely golden all over. Transfer to a paper towel lined plate until needed. Add all the sauce ingredients to a medium bowl and whisk together until smooth. Add more water to thin out the sauce to your liking and adjust seasonings to your taste. Refrigerate until ready to serve. Prepare your veggies and fruit by slicing them into thin long slices. Shred cabbages and carrots. After slicing the avocado make sure to hit it with a squeeze of fresh lime right away to keep it from oxidizing and browning. Fill a large bowl with warm water for the rice paper. Layer the ingredients on the side of the rice paper closer to you. 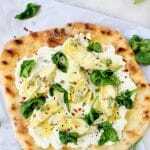 I add about 3 pieces of mango, 3 of avocado, a good bunch of red cabbage and some micro-greens or sunflower sprouts together with a couple of leaves of fresh basil. Pick up the spring roll edge closest to you and snuggly fold it over the ingredients. 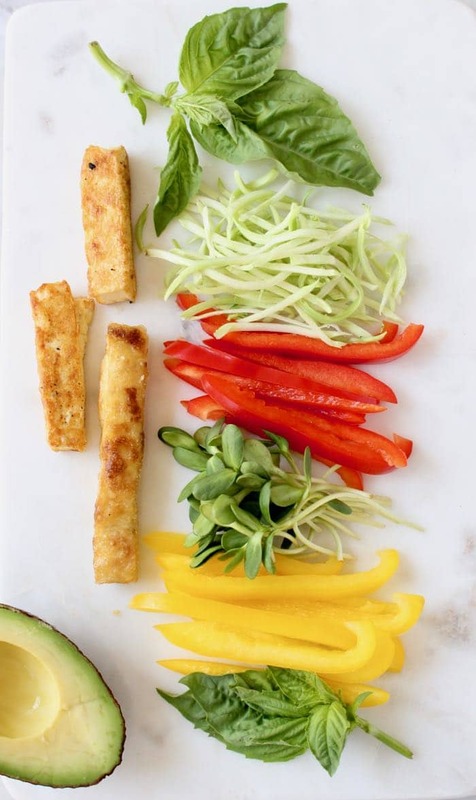 Pick up the sides of the spring roll and fold them over the toppings. Go back to the spring roll side closest to you and continue folding until a snug burrito like roll forms. Place the fresh spring rolls in a container lined with parchment paper to prevent sticking. Cover with a tight lid and refrigerate until ready to serve. To bake the tofu instead of pan searing: simply preheat oven to 400”F and bake the tapioca coated tofu sticks on a parchment lined baking sheet for 25 minutes flipping them half way. 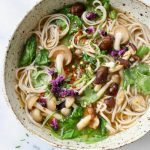 Well you have just made me a spring roll fan and yes I won’t mind eating my veggies from now on. The mango sauce is divine and will be making it all the time. Thank you, you’ve got a new raving fan.